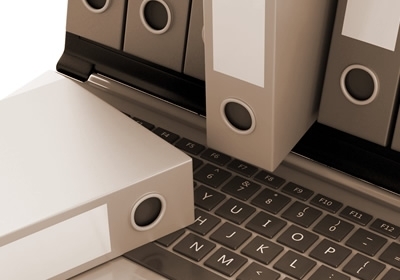 Our Archive Manager is a comprehensive archival documentation and management application for Windows, Mac OS-X and Linux. Designed for use in schools, clubs and commercial organisations, it caters for collections that typically include both archival records and items of memorabilia. Our Archive Manager software is available as both a standalone program, or as a web-based server application. The latter is designed to meet the requirements of organisations with multiple divisions or branches whose archives are situated at physically separate locations. No practical limits are imposed on the number of archives that can be accommodated, or on the number of concurrent system users.